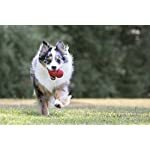 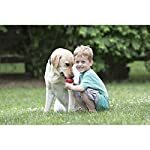 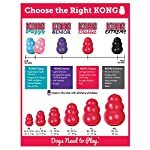 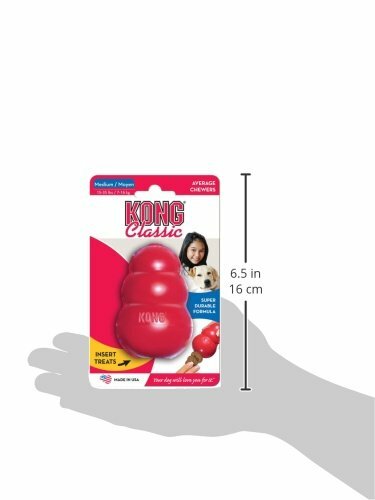 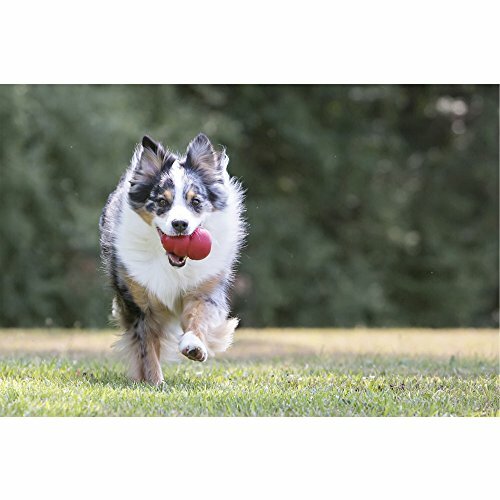 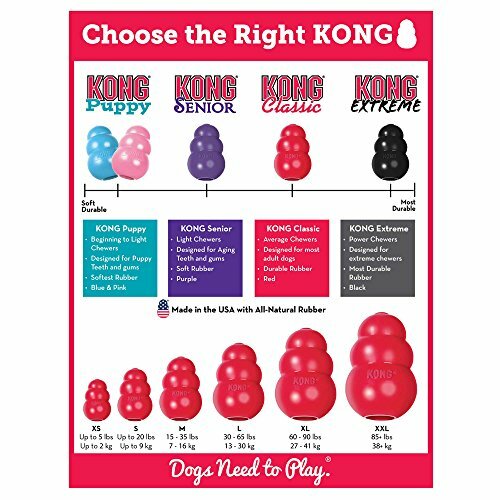 Kong classic-large has been the gold standard of dog toys for over thirty years. 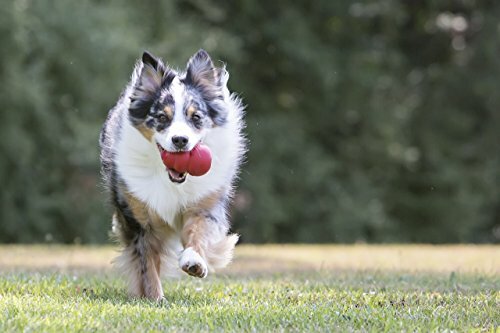 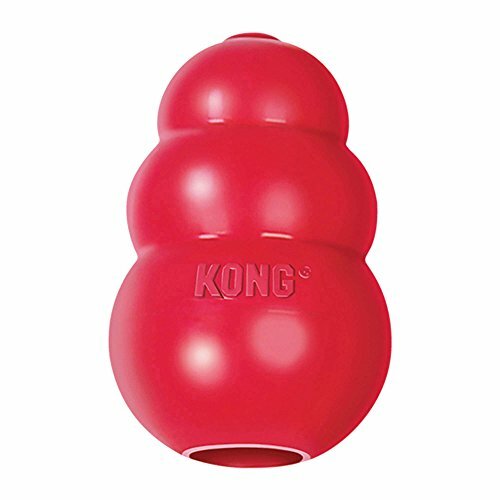 Our super-bouncy, red natural rubber compound is perfect for typical chewers. 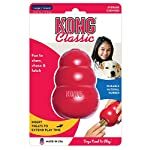 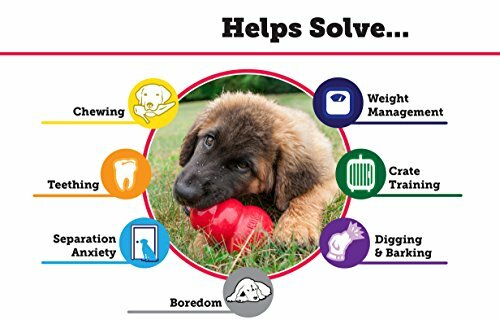 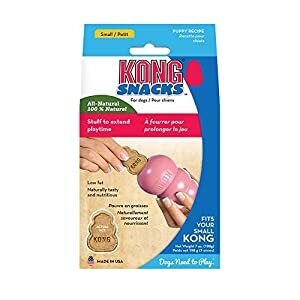 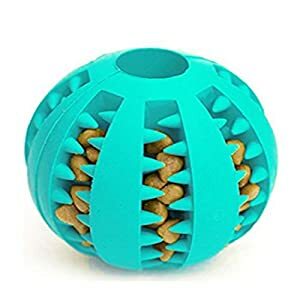 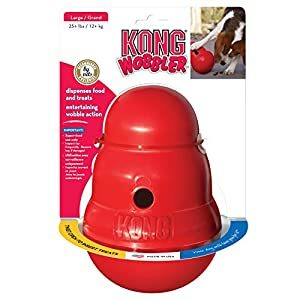 Veterinarians and trainers recommend stuffing kong toys with kong treats and ziggies to keep dogs busy. 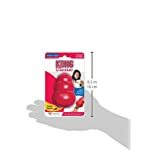 Kong’s exclusive, nontoxic red natural rubber is puncture resistant, super bouncy and chewer friendly. 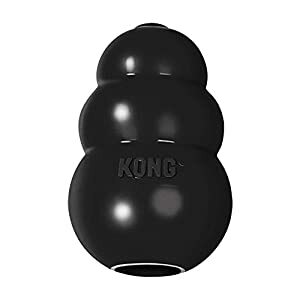 It is unmatched for legendary strength, resilience, durability and bounce. 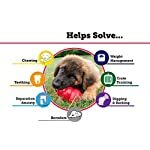 Dog professionals and satisfied customers world-wide.